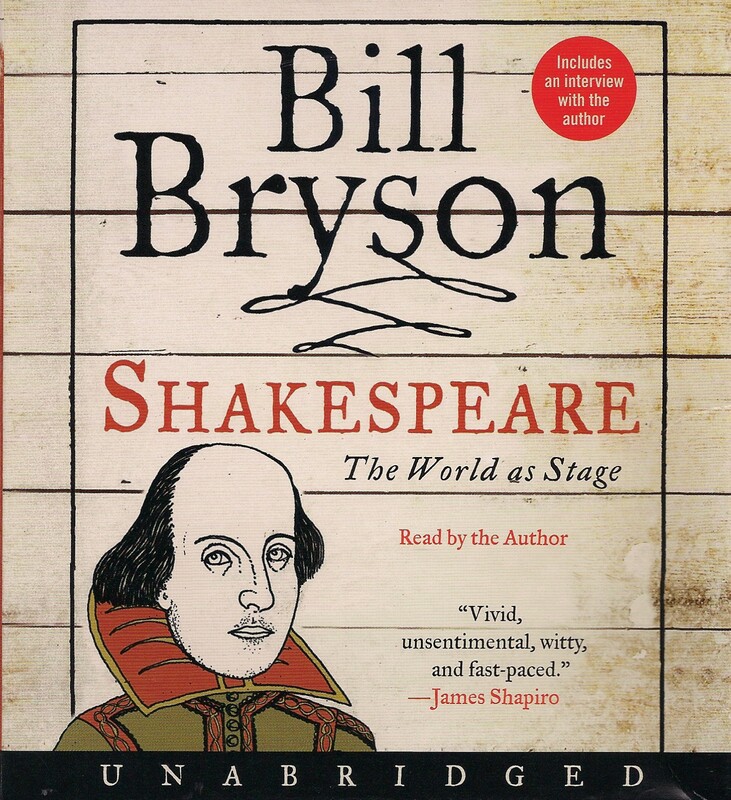 In Shakespeare: The World as a Stage, Bill Bryson talks about the many words Shakespeare invented. I thought I’d give it a go. Uncanter: When a rider asks a horse to canter and the horse proceeds at an indeterminate gait that is neither a trot nor a canter nor a formal ASB gait. A horse may also uncanter when coming down from a canter to a trot. However, conservation of energy usually leads the horse to drop into a brisk trot instead. Note: During his epic fits, a Previous Horse would jump from a walk to a form of uncanter wherein each leg performed a different gait. This form of uncanter was extremely hard to ride due to the rider laughing her fool head off. New Off Topic post: Strangers on a Train. I would have loved to have seen Previous Horse’s version of uncanter. I’m laughing just trying to picture it! I think I’ve been successfully uncantering lately when I’ve been unsuccessfully trying to canter. So what exactly is a decanter? Deceleration of the canter? That was definitely a decanter!